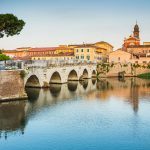 ﻿Tips for living one of the 52 most popular destinations in the world … according to the New York Times! 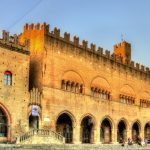 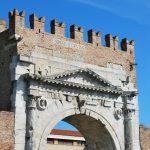 Perhaps not everyone knows that the city of Rimini appears in the famous top compiled by the New York Times 52 Places To Go in 2018. 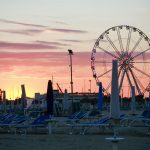 Rimini has an evocative charm because it embraces in little more than 135 square kilometers: history, culture and the sweet life typical of the Romagna Riviera. 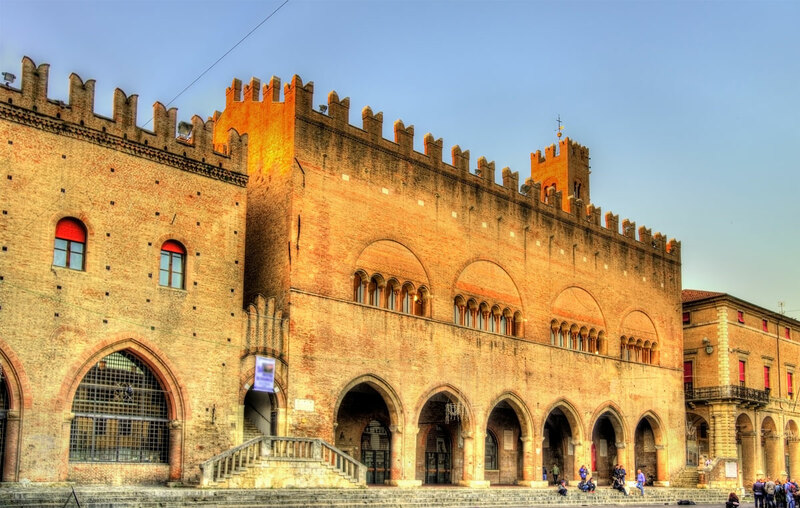 Rimini is the birthplace of the movie director Federico Fellini and still preserves the myth intact, between the alleys of the historic Borgo San Giuliano, the successful reopening of the Cinema Fulgor and the sparkling Grand Hotel that still seems to preserve the dream atmosphere of the film Amarcord. 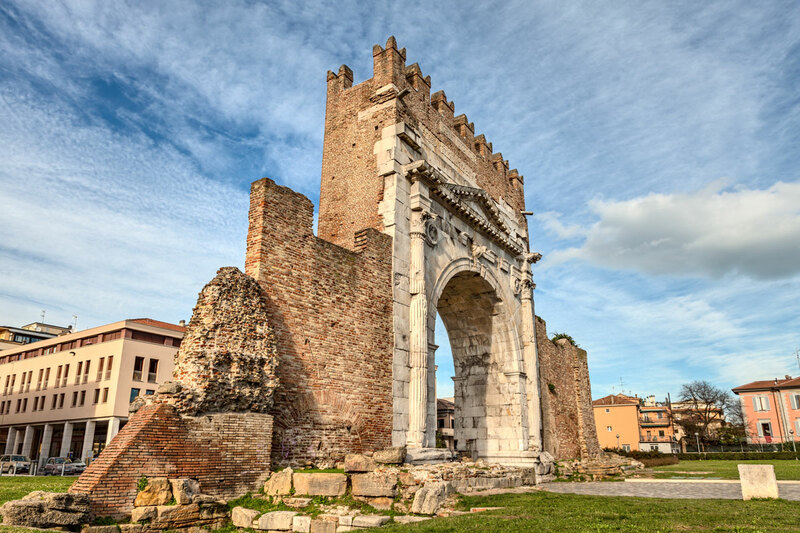 Rimini is also the ancient Roman Ariminum, gathered in a historic center that has so much to tell all lovers of archeology and historical monuments. 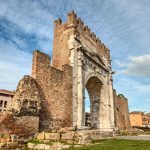 We suggest a walk from the Arch of Augustus to the Tiberius Bridge, passing through the characteristic Domus del Chirurgo and the City Museum. 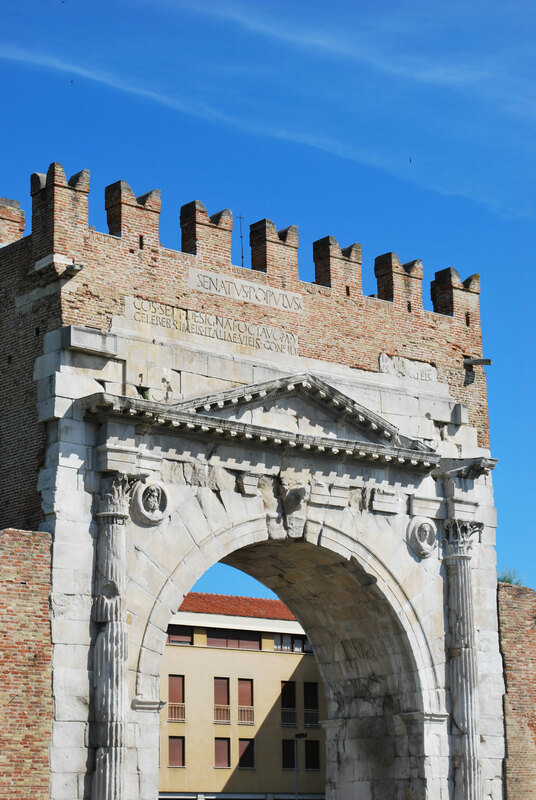 To attract locals and tourists is also the Galli Theater, a municipal theater of nineteenth-century origin which is now getting renovated, and the imposing Fortress that together with the Malatesta Temple show the effigies of the famous Sigismondo Pandolfo Malatesta, lord of Rimini in the fifteenth century. 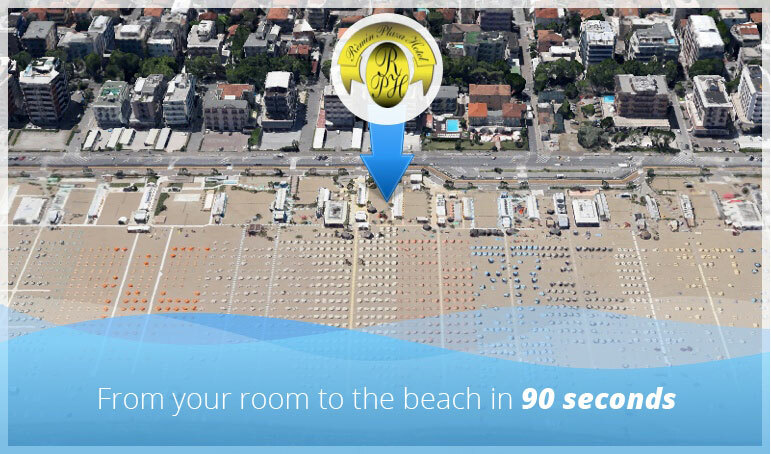 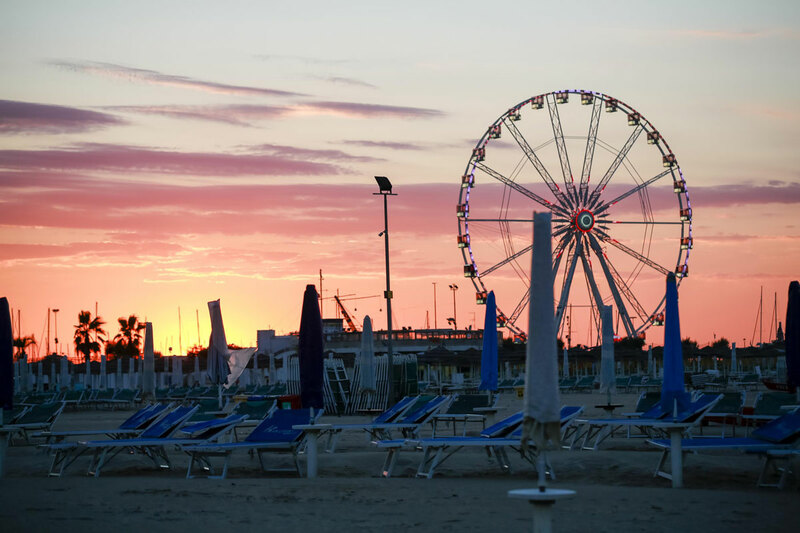 And when you move from the center to the seafront, the city of Rimini pulls out all its summer charm made of events (do not miss the Pink Night and Molo Street Parade), Concerts, kiosks on the beach and nightlife dedicated to young people, and not only. 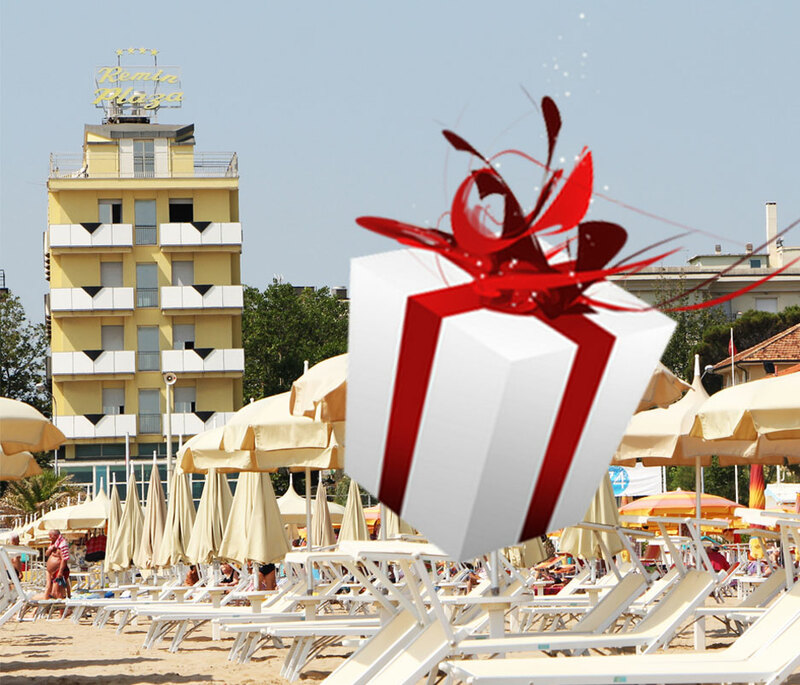 If you want to experience every nuance of your holiday in Rimini, Rèmin Plaza Hotel is the right choice. 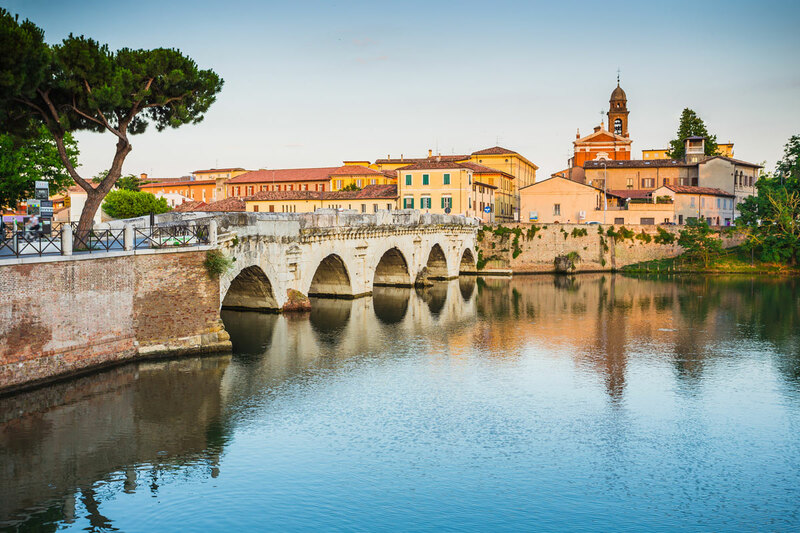 The Macrelli Family has been runnig the Hotel for three generations and is happy to offer you a tailor-made stay that fully meets your expectations and desires.